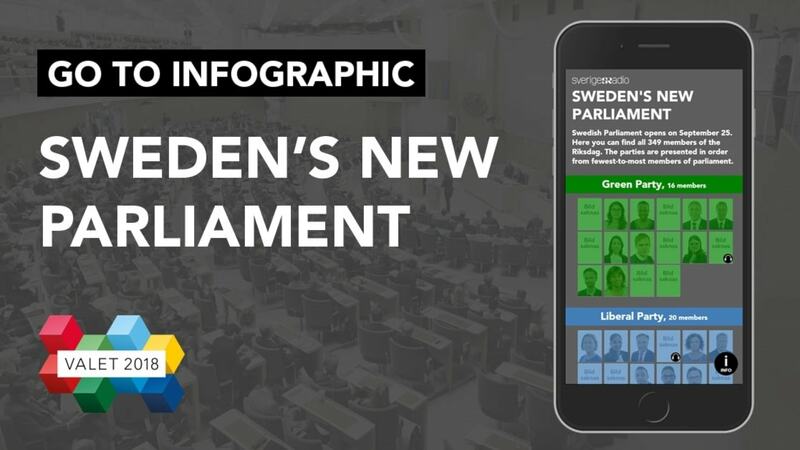 Parliament is open and the prime minister is out - but who will lead Sweden is still an unanswered question. Prime Minister Stefan Löfven was ousted Tuesday morning in a vote of no-confidence by members of the center-right and far-right parties. On Thursday, the newly elected speaker of parliament, Andreas Norlén, will begin talks with the leaders of all eight parties in parliament, to find the person who will form the next government. Radio Sweden spoke with Michael Damberg of the Social Democrats, Tomas Tobé of the Moderates, Richard Jomshof of the Sweden Democrats and Jonas Sjöstedt of the Left Party about the position of their parties ahead of these talks.